What is the Cameron Park Community Foundation? 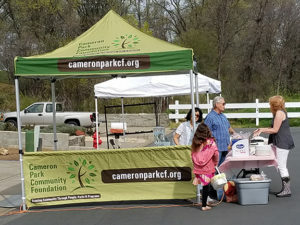 The Cameron Park Community Foundation is a volunteer based nonprofit public benefit corporation organized under the California NonProfit Public Benefit Corporation Law for public and charitable purposes. Specifically, to serve and support the greater community of Cameron Park through community events, public engagement, public recreational activities, park beautification, and facility development projects. 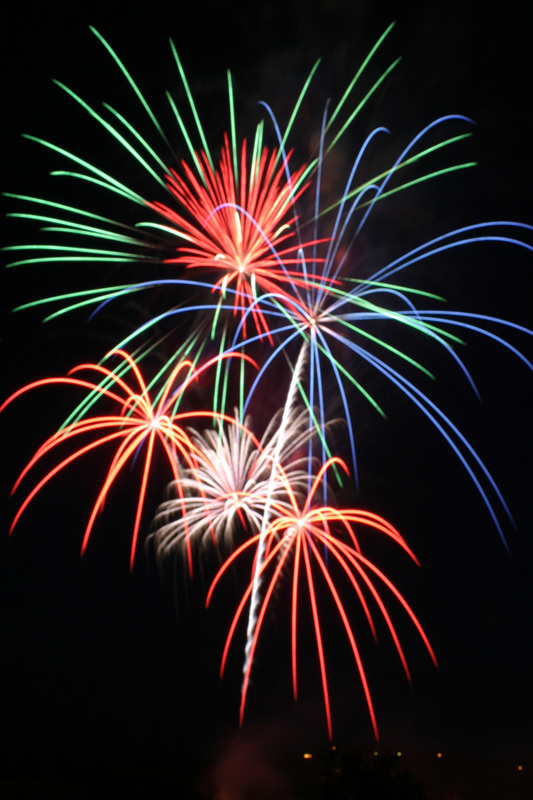 Enjoy great family fun at the Annual Cameron Park Summer Spectacular! To promote, generate support and sponsor recreational programs and facility/park improvement projects for the benefit of the greater Cameron Park community. To support area’s youth in promoting the opportunity for participation in recreational activities regardless of circumstance. To increase awareness within the community of the services that the Cameron Park Community Services District offers its users. To provide residents the opportunity for social interaction via recreational activities, community events and volunteerism. To promote local businesses by providing opportunity to connect with the residential community through special event sponsorships. To create an endowment to support these goals for the future. Look for our tent at your favorite Cameron Park events and stop by and say hello. The Community Foundation is involved in many events in the Cameron Park community. We partner with the Cameron Park Community Services District for the benefit of our community. For upcoming events in our area please cllick HERE.